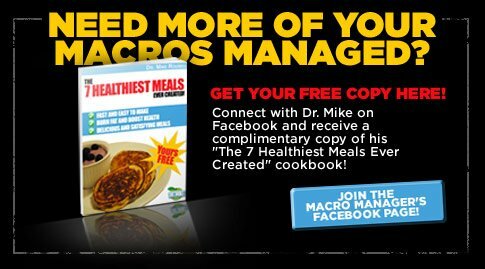 Ask The Macro Manager: Any Low-Carb Switches For High-Carb Foods? Looking for some low-carb substitutions for high-carb foods? Nutrition consultant Mike Roussell explains some healthy switches. Q: I'm currently on a low-carbohydrate diet and am craving high-carb foods like cheeseburgers, mashed potatoes, and stir-frys with rice noodles. Do you have any low-carb substitutes for these meals? One of the toughest parts of being on a low-carb diet is missing out on your favorite high-carb foods! Here are a few delicious low-carb switches you can make for your high-carb faves. Why to Switch: Making this switch will save you 33 grams of carbohydrates and 178 calories per cup. How to Switch: Cut spaghetti squash in half and remove seeds. Place a damp paper towel over each side and microwave 7-8 minutes face-up and then 7-8 minutes face-down. Once cooked, run a fork lengthwise down the squash and watch it come out like strings of spaghetti. Add tomato sauce or pesto, meatballs, and enjoy this spaghetti dinner guilt-free! 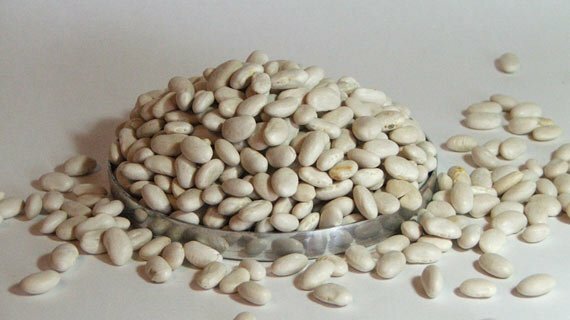 Why to Switch: Switching 1/2 a cup of beans for 1/2 a cup of mashed potatoes will give you 8 times more protein and 6 times more fiber. How to Switch: Mash 1 can of cannellini beans with 1 clove of garlic and 1 tsp of extra virgin olive oil for a surprisingly delicious alternative to mashed potatoes. Half a cup of these mashed beans with a side spinach salad are the perfect complement to any steak. Why to Switch: Turnips have a lower impact on blood-sugar and contain a special nutrient called glucosinolates. 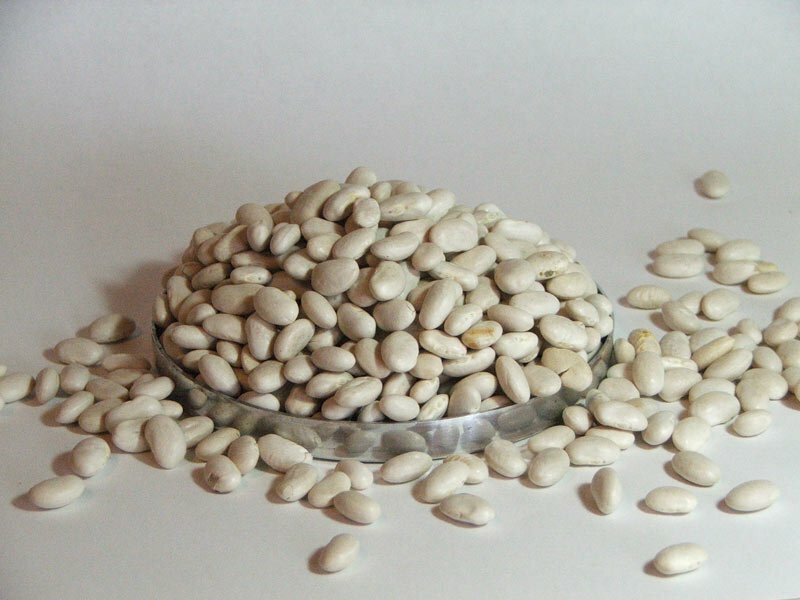 Glucosinolates are powerful antioxidants. How to Switch: Cut the turnips into 1 inch cubes, toss in olive oil, salt, pepper, onion powder, and dried basil. Place on baking sheet and roast at 450 degrees for 20 minutes. Cubed turnips can also replace potatoes in stews and soups. Why to Switch: Most hamburger buns are made with refined grains and are nutritionally void. By making this switch, you can replace 120 empty calories with 44 power-packed cals. Mushrooms are the only source of an extremely potent anti-oxidant called ergothioneine. 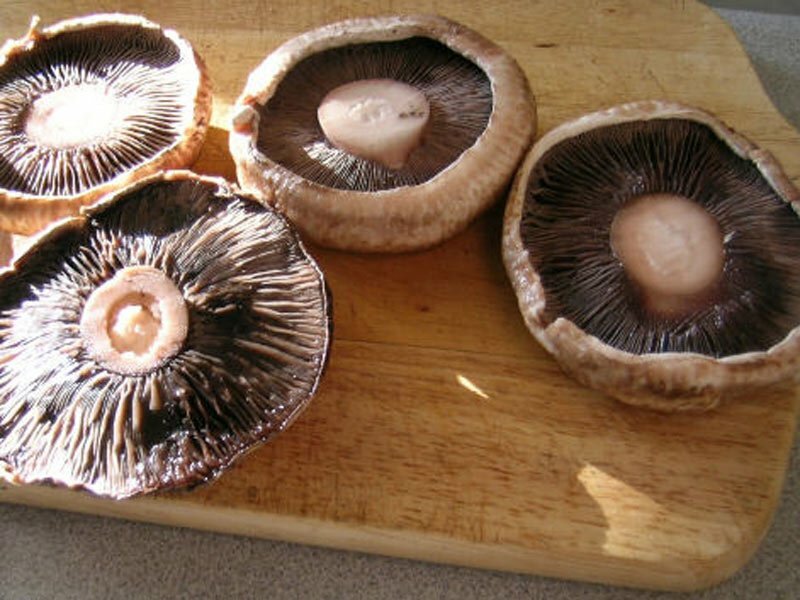 Portabella mushrooms are also a good source of potassium, which can help support healthy blood pressure. 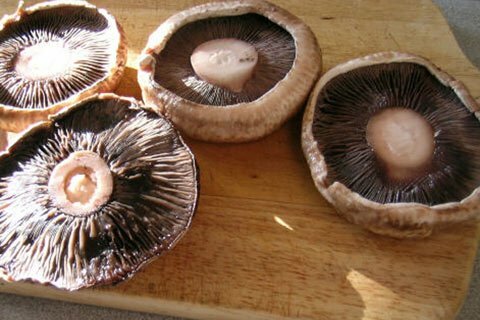 How to Switch: Grill two Portabella mushroom caps (season with olive oil, salt, and pepper) and use them as the bun to your burger. You may find that two portabella mushroom caps are too much. If so just use one and enjoy a delicious open-faced burger. They're like delicious, edible, anti-oxidant packed hats! Why to Switch: Bibb lettuce (also known as Boston lettuce) is perfect for wraps because the leaves are flexible and tender (unlike iceberg or romaine leaves, which are more rigid). Switching several Bibb leaves for a flour tortilla can save you almost 200 calories, allowing you room to pack your wrap with more nutrient-rich and satisfying vegetables and proteins. How to Switch: Spread Dijon mustard onto a leaf of Boston Bibb lettuce. On top of that lay down a couple slices of roasted turkey breast, provolone cheese, hummus, sliced red onion, and sliced tomatoes. Roll up like a wrap or fold in half like a taco (depending on how many vegetables you layered). You can also wrap your lettuce roll up with plastic for a portable, eat-anywhere snack.